DILG assists LGUs to effectively and efficiently deliver services to their constituents. 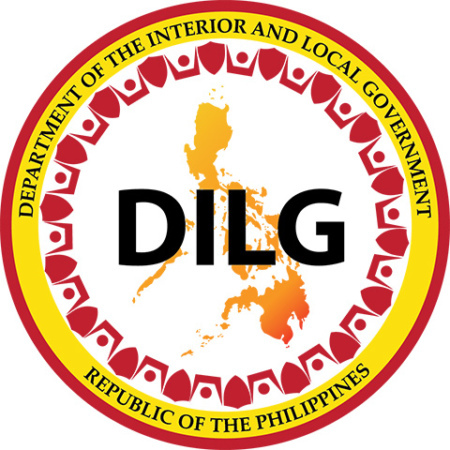 DILG formulates policies, plans, and programs to enhance local autonomy, focusing particularly on the administrative, technical, and fiscal capacities of LGUs. 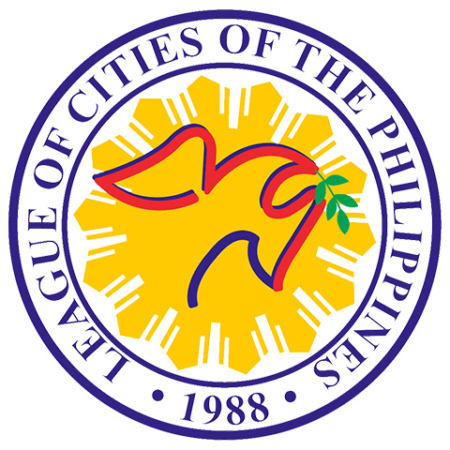 The Local Government Academy (LGA) is the key capacity development arm of DILG. 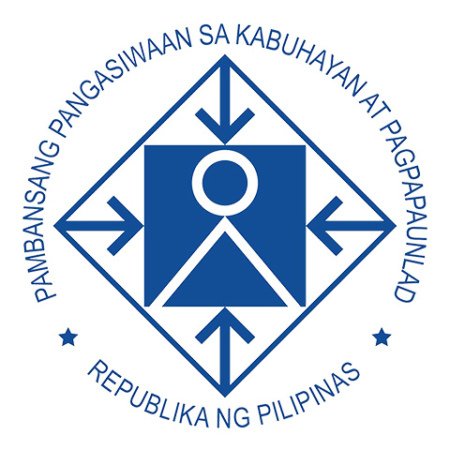 The National Disaster Risk Reduction and Management (DRRM) Law (Republic Act No. 10121) likewise mandates DILG to ensure disaster preparedness especially at the sub-national level. In this capacity, DILG disseminates instructions and standards, and implements programs and projects to prepare LGUs for both man-made and natural disasters. In the same vein, under the Climate Change Act (Republic Act No. 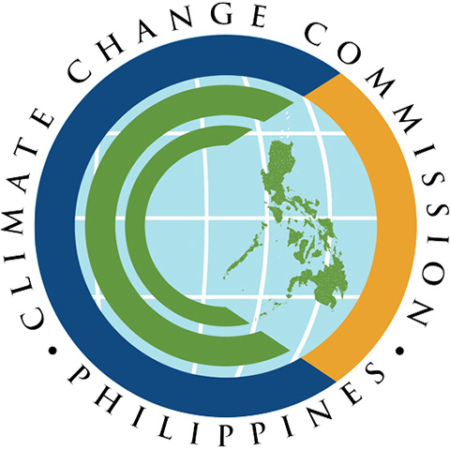 9729), DILG is tasked to facilitate the development and provision of training programs for LGUs on climate change adaptation (CCA). 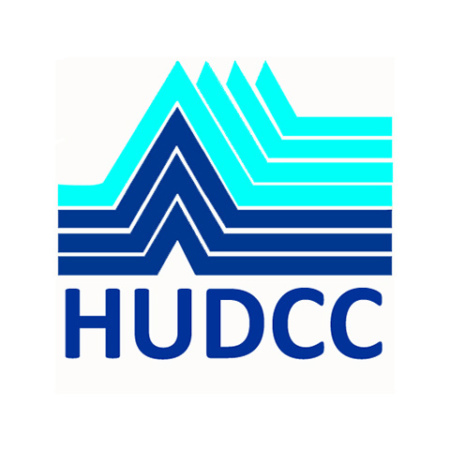 In close collaboration with the HLURB and the Climate Change Commission (CCC), DILG has been refining guidelines and training programs that will enable LGUs to prepare risk-sensitive plans, in the form of CLUPs and Comprehensive Development Plans (CDPs) that integrates the local disaster risk reduction and management plans (LDRRMPs) and the local climate change action plans (LCCAPs). Under the banner program of “Enhancing LGU Capacity on Climate Change Adaptation-Disaster Risk Reduction Management and Disaster Preparedness,” DILG has been capacitating LGUs to perform their mandates under the National DRRM and CCA laws. DILG has also integrated disaster risk preparedness and climate action plans as indicators of good governance that would qualify LGUs to receive block grants and other financial incentives from DILG. 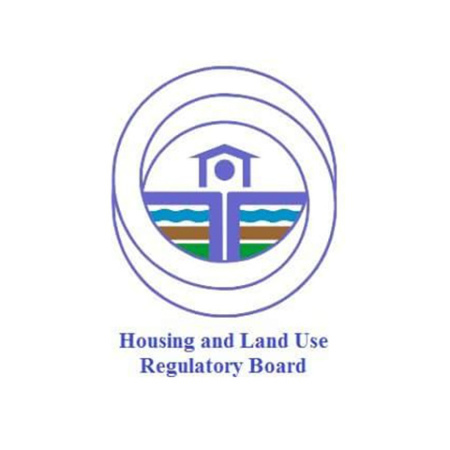 · Directly work with UN-Habitat and HLURB to deliver Output 4. In coordination with the project team, DILG will provide inputs and guidance in developing the “guide for urban plans and designs for climate adaptation” along with the training materials especially those aligned and related to the Comprehensive Development Plan (CDP).